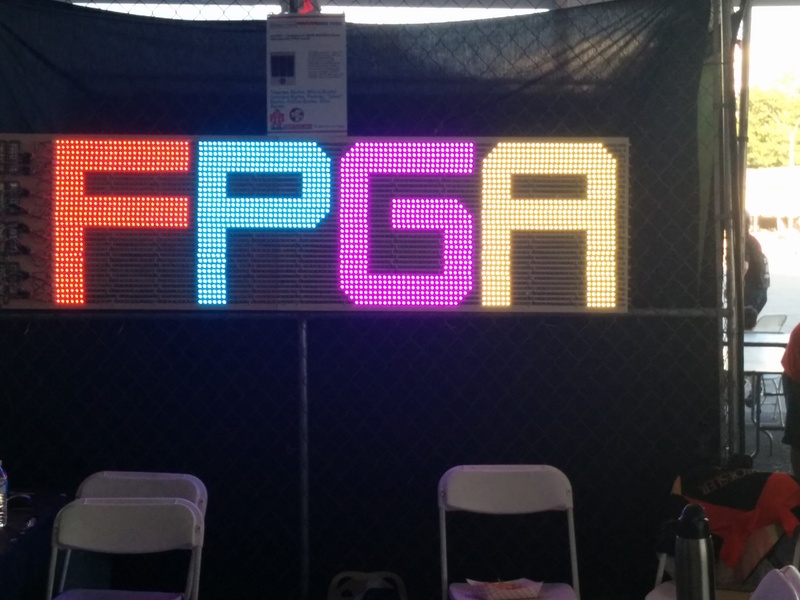 MakerLogic creates innovative electronic products featuring FPGAs. 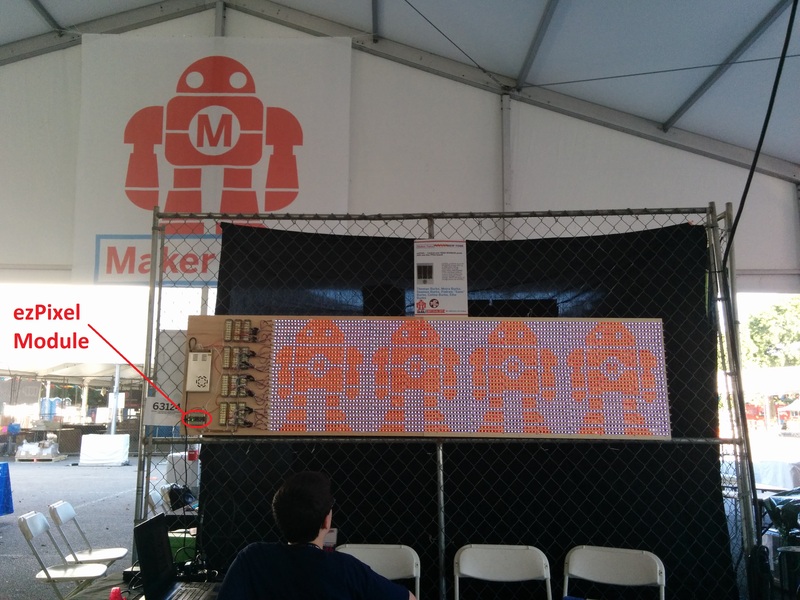 The recent World Maker Faire was amazing, as usual, and our booth was facing the Hand of Man! Check out the CUBEx8 product updates. Kits available soon! Control up to 32 string independently. 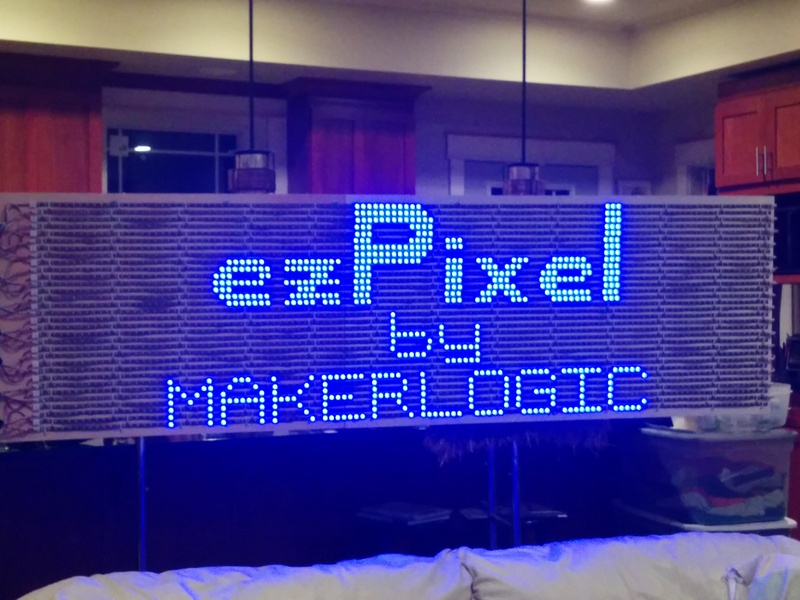 Control up to 9216 LEDs. Connect to host PC, Raspberry Pi, Beagle Bone, 'Duino etc. 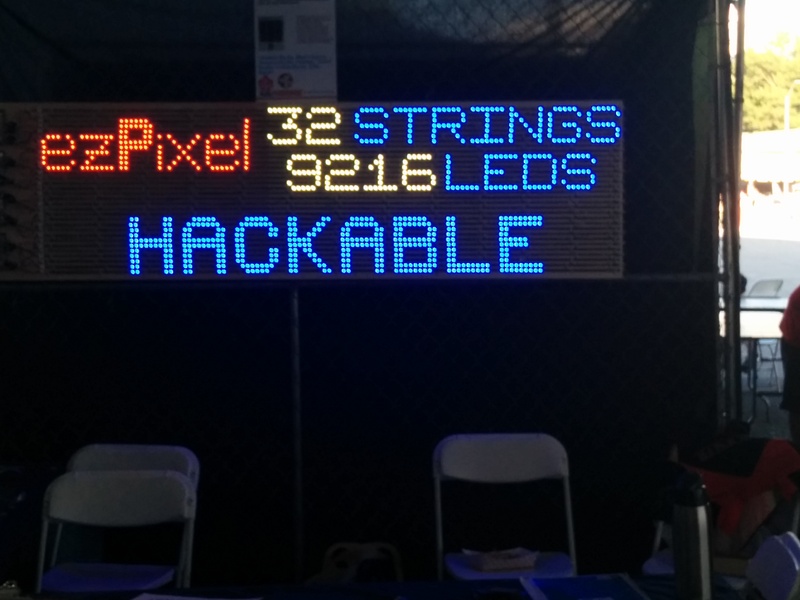 HACKABLE! 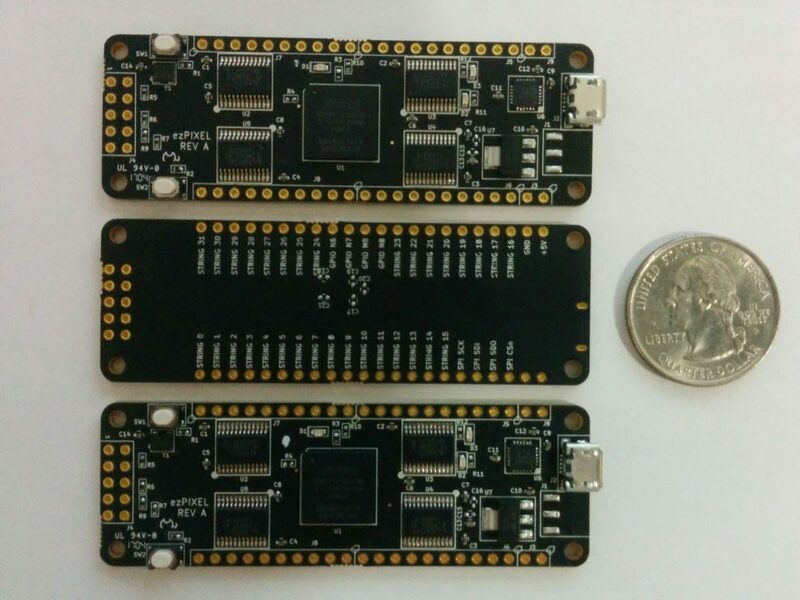 No external programmer required to change FPGA design. The pre-production modules are here! So far they are testing perfectly. Final tests before the crowds arrive. First Light! Testing in the kitchen before the WMF.